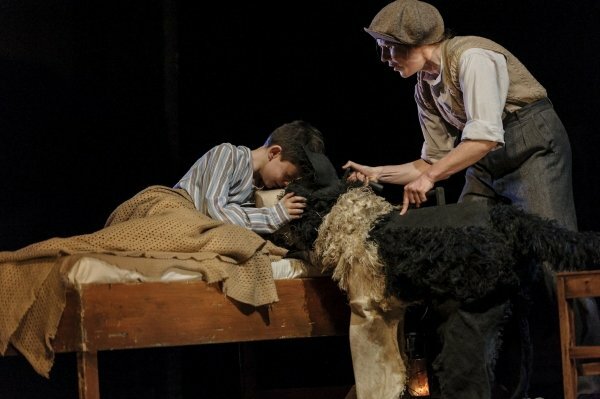 If you didn’t manage to catch Goodnight Mister Tom – The Play in the West End over Christmas, don’t worry, you can see the touring production across the UK until 21st May 2016. “With war as the backdrop of the production, casualties are always expected and even as a veteran to this story, when they come they’re not any less difficult to sit through. 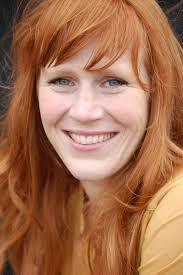 The actors ellicit real emotion from the audience, packing a punch with their beautifully poignant performances. It may be cliché to say, but there wasn’t a dry eye in the theatre when all was said and done. Here are the performance dates and you can get more information on the GMT – The Play Website. My book club are reading “Good Night Mister Tom” and we will be discussing it at out meeting this evening. I thought this might interest you as we are all adults . Our book Book Club is informal and sets out to extend and encourage the range of books we each read hence Sue chose your book for this months read. My additional reason for letting you know this that I remember you from my school days at the Convent of the Cross when we all traveled on the bus to Stakes Hill. I enjoyed the book and your writing style and am looking forward to hearing others thoughts on it.